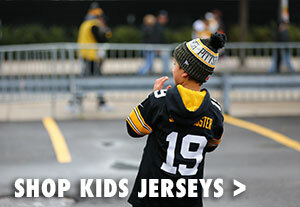 The Pittsburgh Steelers Infant 9Twenty Top Flip Cap is a must have tfor your youngest fan! 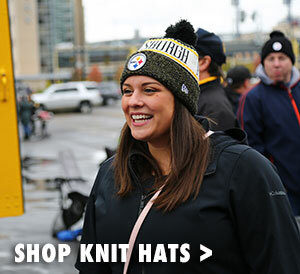 This reversible cap features embroidered Steelers logo on either side. 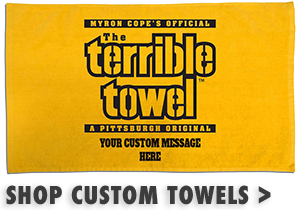 Wear the cap with the black up or flip it over to show off a sublimated Pittsburgh Steelers design. 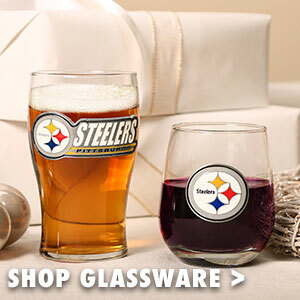 Either way, everyone will know that your little one is a dedicated Steelers fan!